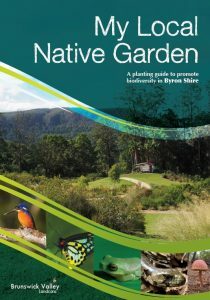 My Local Native Garden is a 44-page booklet published by Brunswick Valley Landcare (BVL) that is packed with information to help you design, plant and maintain your own native garden and also how to attract wildlife to your garden. or, for smaller downloads, the separate excerpts can be downloaded below. BVL recommends downloading the full brochure to avoid missing vital information for your garden plantings. 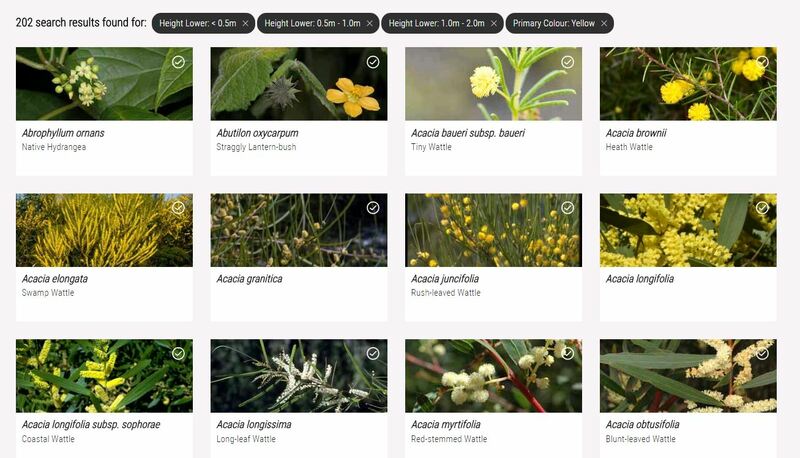 This online guide allows users to build native species planting lists for projects ranging from landscape-scale restoration to back garden planting. The user can view a colour photograph of each plant and explore its characteristic features to improve the chances of a successful planting in any setting. You will find more than 1550 locally occurring native species in the guide including their physical attributes (height, habit and flower colour), environmental tolerances (sun, frost, salt and wind hardiness), ecological relationships (key fauna food, butterfly and bird attracting), soil types where they occur and broad landscape locations. Species are also assigned to vegetation mapping types and have a nursery ‘availability’ score. 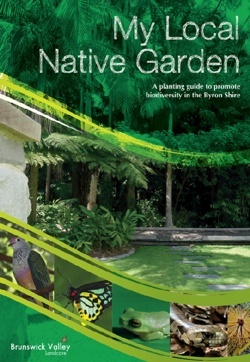 The Byron version of the guide is easy to use and available online at http://www.tweed.nsw.gov.au/NativeSpeciesPlantingGuide/Byron.